Zagorje wines have recently undergone a renaissance, and from harvest to harvest they have broken down the prejudice that only mainly acidic and disharmonious wines come from that region. This Sauvignon from an excellent harvest posseses a straw yellow colour with pronounced notes of nettle, green peppers and parsley herbal tones. 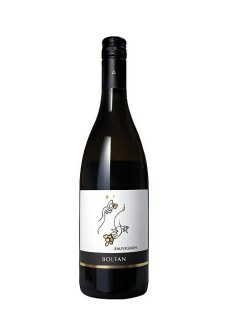 The minerality and freshness, along with fullness give the wine an extra complexity. The winner of the first prize for the best lable design for the wine LIBERTIN at the GAST fair in 2008 in Split. 2015 vintage got the Gold Medal Prize in Decanter 2016! Food pairing: With clams, crabs or cooked white fish without sauce.